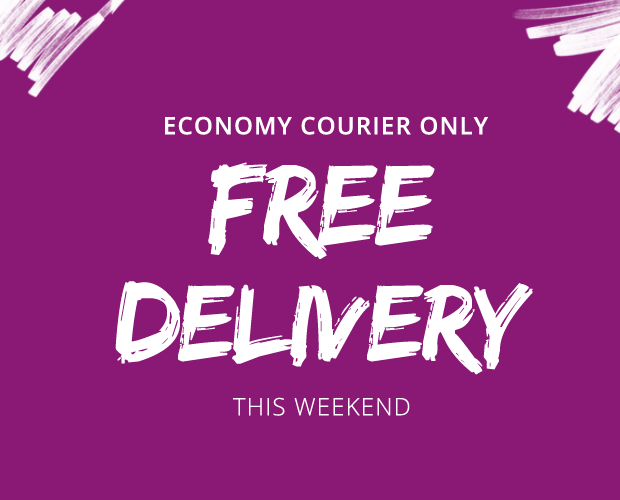 Free Delivery this Weekend on all Lights4fun Products! Hello Affiliates, Happy Friday to you all! Lights4fun offer of the weekend! Free Delivery!!!!!! Starts 9am Saturday 1st February till Sunday 2nd February (Midnight)! We're finally here! 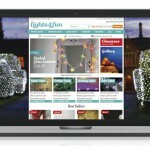 A new website and new branding for Lights4fun. Please contact Matt for a new logo matt@lights4fun.co.uk for your site. We've also updated our about us page which has some superb new copy, which any affiliate is authorised to use for their bio of Lights4fun. We also would love to do an exclusive with any major affiliate for solar lights in May, see our solar lights section here. 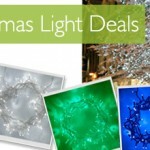 The Lights4fun sale is now on with some cracking savings across the board. Discount codes and cashback sales will still be approved for all transactions including sale items. The sale will run for 2 weeks commencing from 15th July 2012. Contact Matt at Lights4fun for further details. 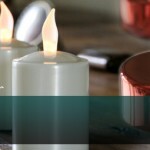 We've reduced selected end of line LED tea lights and candles by 75% to just £1 a pair. This promotion will run until 15.3.12 however certain stocks will run out before then. 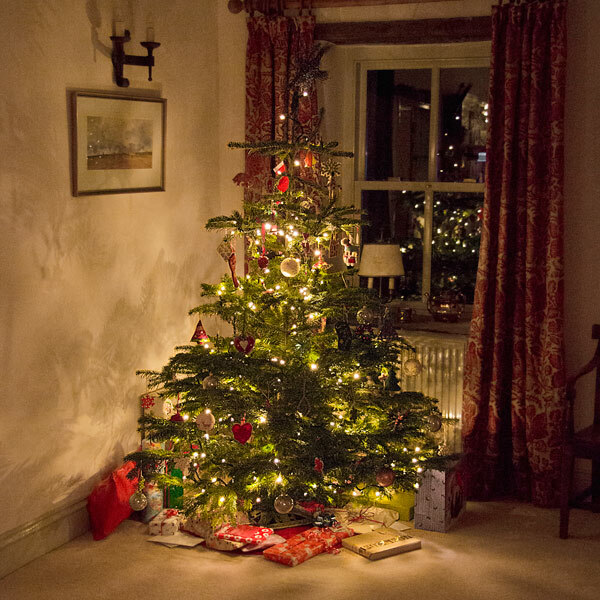 This applies to all home, garden, wedding, Christmas and commercial products. Enter code SPENDFEB at checkout to take advantage of offer. This code can be used on existing deals and multi buy offers, however cannot be used in conjunction with any other discount code. 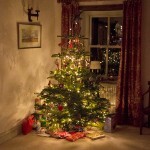 Lights4fun are offering 20% off their 8 Set Bundle deals on all Low Voltage LED Christmas Lights for this week. This great saving applies to all colours, on green and clear cable. Prices are already reduced so ideal for a quick link this week to promote this offer.